Learn about your heritage and be proud. 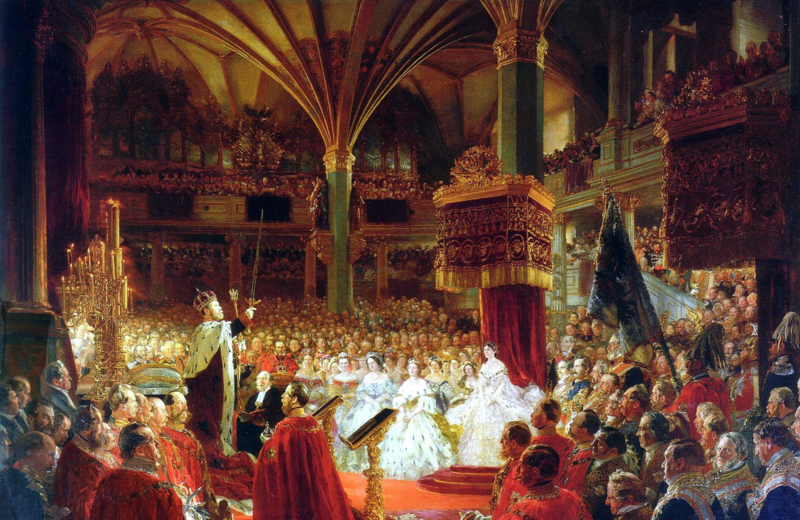 Next postFor everyone with German heritage, the Kaiserzeit of 1871 to 1918 is a another good reason to be proud. My On-Line Store…over 11,000 brand new products and prints incorporating vintage and historical German images.